I’m sure you’ve seen them standing on various corners around your town or occupying random patches of grass near stop signs holding discarded cardboard covered in Sharpie drawn pleas for help. 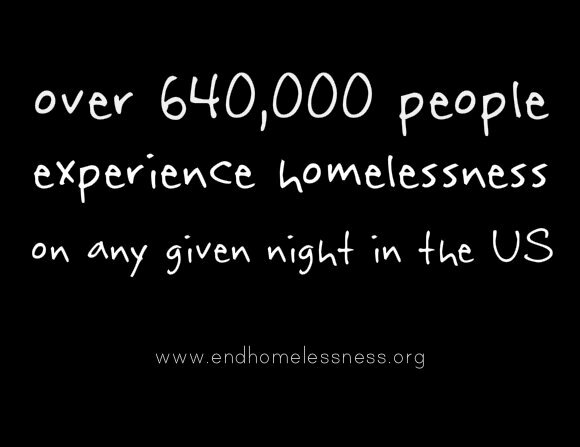 Have you given to the homeless? More often than not, I’m guilty of turning my head and avoiding eye contact as I roll to a stop pretending to focus on the red octagon, a sign I’ve seen hundreds of times, counting down the seconds until I can move by and move on… temporarily affected until I reach my destination. Temporarily affected essentially becomes forgotten; the story of their lives. A while back Allison and I were cleaning and purging several items we unintentionally allowed to collect over the years when she mentioned we should make a kit of sorts to give the homeless man located on the corner near a restaurant we frequent. Sure. Why not? One man’s trash is often another man’s treasure… except we didn’t stop there. Allison wanted to include a few other small items that would maybe help someone in a world of seemingly quicksand find their footing again. A helping hand doesn’t always have to be in monetary form. The only items we purchased were hygiene items (with the exception of a few unopened from our own supply such as floss and shaving cream). Once the bag was full, we casually passed it through the passenger window one afternoon as we rode by and received a very gracious “thank you, God bless” from a gentleman we didn’t know. To date, we’ve never seen him again. 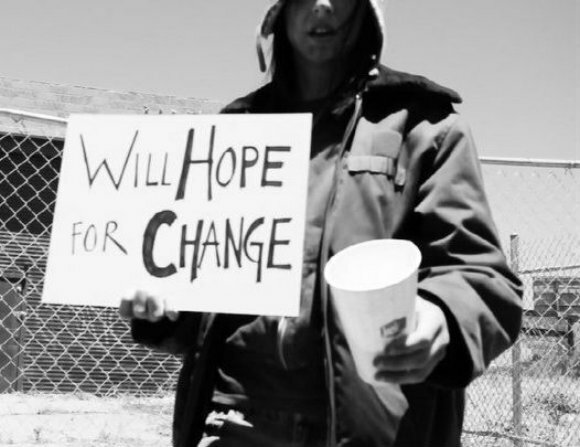 Homeless doesn’t have to mean hopeless. It's moments like those I fall in love with my wife all over again. It's moments like those that my faith in humanity is restored and I'm immediately inspired to be a better version of myself... to help others in the ongoing struggle to become better versions of themselves. For more information on helping anyone affected by these circumstances, please visit here or here. This post was not sponsored or paid for in any way by the sites mentioned. I’m not affiliated with any organizations that help the aforementioned cause. This story and the words used are my own. Image source. Very generous and noble of you and your wife. Myself, I am hesitant to give to those on the street b/c I am not quite sure if I can trust them. Will my help be going toward dishonest, not-so-noble purposes? Maybe that's not my place to judge.